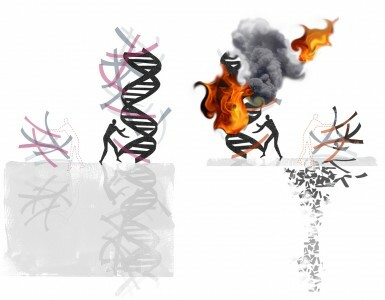 A city’s story is constructed much like DNA. Each DNA strand is unique and contributes particular notions regarding identity-a person or a place. New York Times writer, Fernanda Santos raises the question, “How do you continue to tell a city’s story if the remnants of its past have all come down?” It is possible to tell a story if the remnants of a city’s past have been removed. The removal of buildings is a edited story. It takes both a short view and long view of design. What stays and what is removed tells a story of “what is valued” now. Both the old and new tell a story about the experience of place. What is new today will be the old one day. Phoenix is in the process of a story burn-but is it a controlled burn? Are its historical roots being supported with the right kind of new growth and conditions? Design is not just a drawing on paper. It occurs subtly on many levels. People who take a stance on social policy and the workings of foundations are in a sense architects and builders.